Once again our partners have been named in the 2018 Canadian Legal Lexpert Directory as Leading Practitioners in Property Development for Toronto and the GTA. Congratulations to Jeff Davies, Kim Beckman, Mark Flowers and Michael Melling for being recognized as leading lawyers in a competitive marketplace. To be included in the directory is an honour and acknowledgement of excellence by a practitioner’s own peers and colleagues. Major mass transit projects are popping up across Ontario, encouraged in part by major investments from the Provincial and Federal governments. The cities of Toronto, Mississauga, Brampton, Hamilton, Kitchener-Waterloo and Ottawa are all working on building or expanding transit systems with Light Rail Transit (LRT). Other municipalities are making substantial investments in faster bus systems, including dedicated Bus Rapid Transit (BRT). These projects have the potential to be among the most transformational city-building projects to date for their respective cities, but this major infrastructure work often brings significant disruption on the way to completion. A major impact of transit development for property owners along the route is the significant expropriation work often necessary to accommodate expanded transit. 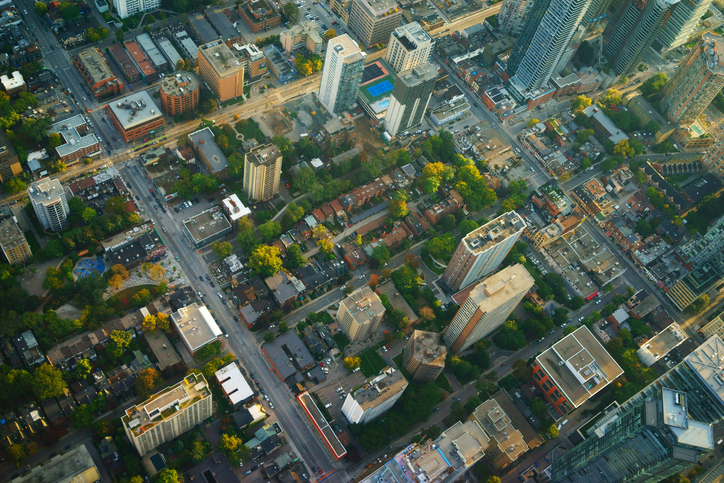 Municipal right-of-way widenings are often needed which can mean governments look to expropriate parts of properties, or sometimes entire properties along a transit route. When this happens, the expropriating authority has significant powers to take land for their use under Ontario’s Expropriations Act. There is a presumption that owners will be fully compensated for all losses resulting from an expropriation – this includes costs for reasonably incurred professional fees from challenging compensation amounts. The Expropriations Act sets out the procedures available to owners to ensure that they are properly compensated for the property they have lost. The Act also provides that owners are reimbursed for the reasonable professional fees that they incur to achieve this. The goal of the Act is to make owners whole. Therefore, owners need not worry. While expropriations for major transit infrastructure have increased in recent years and will likely continue to do so for the foreseeable future, affected landowners should receive fair compensation for loss of private property. 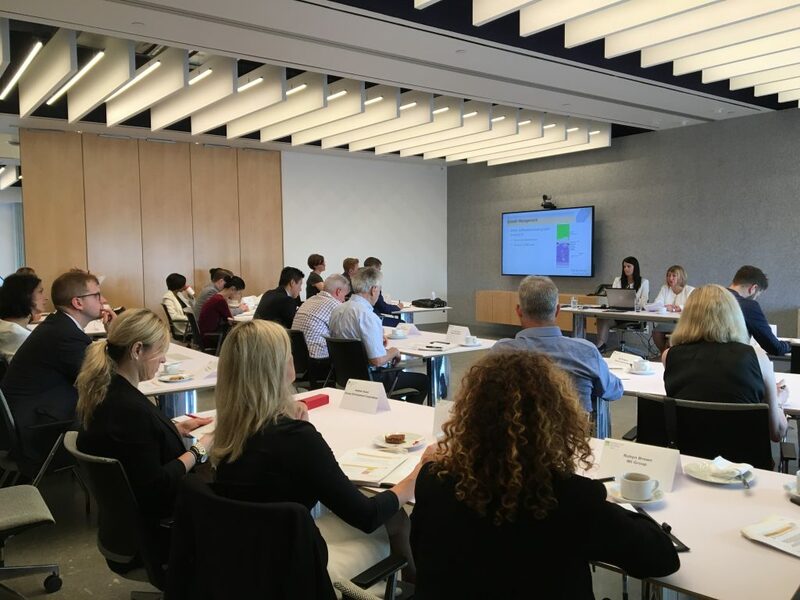 On August 15th, 2017, in association with Urban Land Institute Toronto, Davies Howe LLP hosted a roundtable presentation and discussion on the new Growth Plan for the Greater Golden Horseshoe. The new Growth Plan was released on May 18th and came into force July 1st, 2017 as part of the Province of Ontario’s Coordinated Land Use Planning Review. 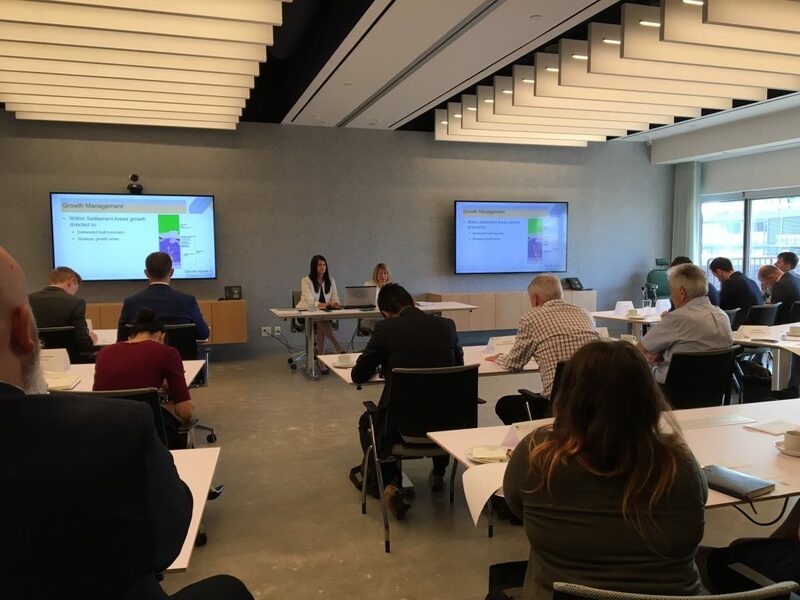 Davies Howe LLP was pleased to host this event in our new office, which showcased the capacity and functionality of our new multi-purpose boardroom. The firm proudly looks forward to hosting more events in our new office. 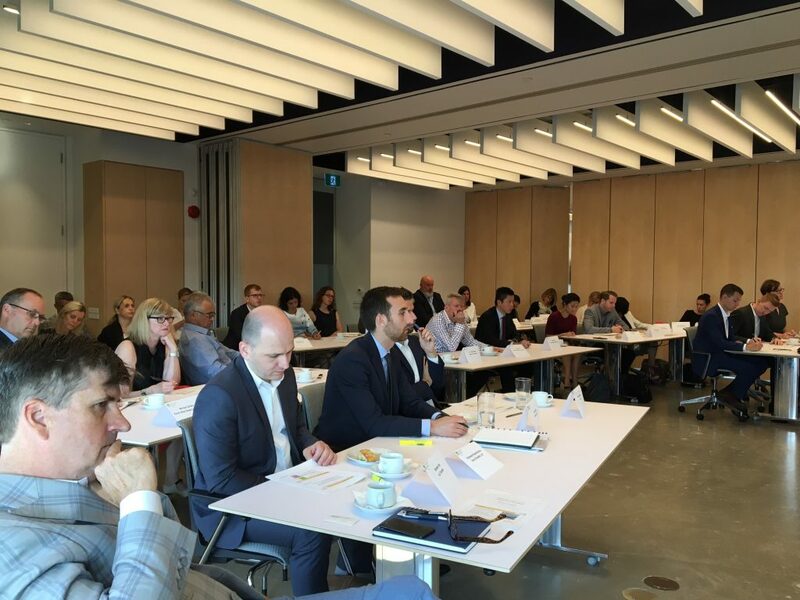 As Canada moves forward with Aboriginal reconciliation, the issue of the Duty to Consult Aboriginal peoples will arise more frequently in land development. The Duty to Consult exists whenever the Crown, meaning the Federal or Provincial governments knows, or should have known, of the existence of the Aboriginal and treaty rights. As sign of things to come, the Province has recently included language in the Growth Plan recognizing that Aboriginal communities may have Aboriginal rights within the Plan area. · As a matter of Constitutional importance, the Crown needs to assess the level of consultation required when the issue of Aboriginal and treaty rights arises. · The Duty to Consult, if it is not discharged, can halt progress on a project, despite other approvals being obtained. In Saugeen the project was a quarry that had gone through a ten year approval process, and had been approved. Notwithstanding the approval, the licence was set aside due to a failure to discharge the Duty to Consult. · Consideration should be given to joining any approval process and the Duty to Consult to reduce the risk of project delay and minimize duplication. · The Duty to Consult does not rest on the proponent of a project. Even though some part of the process of consultation may be delegated to a proponent, the Duty to Consult always remains a responsibility of the Crown. · The Duty to Consult may require the Provincial or Federal governments to fund the expertise required to allow for meaningful engagement of Aboriginal interests. In Saugeen, the Province was required to pay $10,914 to allow Saugeen First Nation and Chippewas of Nawash Unceded First Nation to engage experts to assist in their review of the project. The City of Toronto has begun regulating the management, operation and maintenance of apartment buildings in Toronto. This includes new maintenance and communication obligations imposed upon owners and operators/managers of rental buildings, as well as penalties for their contravention. 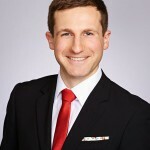 The City’s new obligations and standards, found in Chapter 354 of the City of Toronto Municipal Code (the “Apartment Standards By-law”) came into effect on July 1, 2017. Every person convicted of a violation under the new Apartment Standards By-law, is guilty of an offence and can be fined up to $100,000 and up to $10,000 for each day the offence continues. The City can also apply special fines to every person who obtains an economic advantage by contravening these new obligations. Requirements for the owner/operator to maintain records demonstrating compliance. The deadline for registration and payment of registration and inspection fees has been extended for this year only to September 30, 2017. Going forward, applicable purpose-built rental buildings must be registered between July 1 – 31 of each year. The Apartment Standards By-law also authorizes City staff to conduct routine site visits and pre-audits of all apartment buildings to determine whether the apartment building complies. The City can also prohibit renting a unit to a new tenant if that unit is, or has been, subject to a Property Standards order. The City will also be empowered to prohibit renting a unit to a new tenant if pests are presently an issue in the unit. 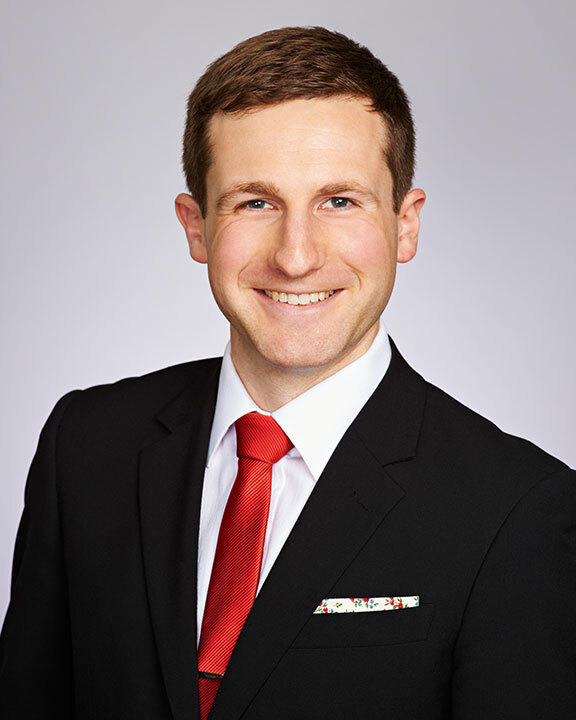 For additional information about the new Apartment Standards By-law and how it may impact your interest in a rental building, do not hesitate to contact Davies Howe LLP.